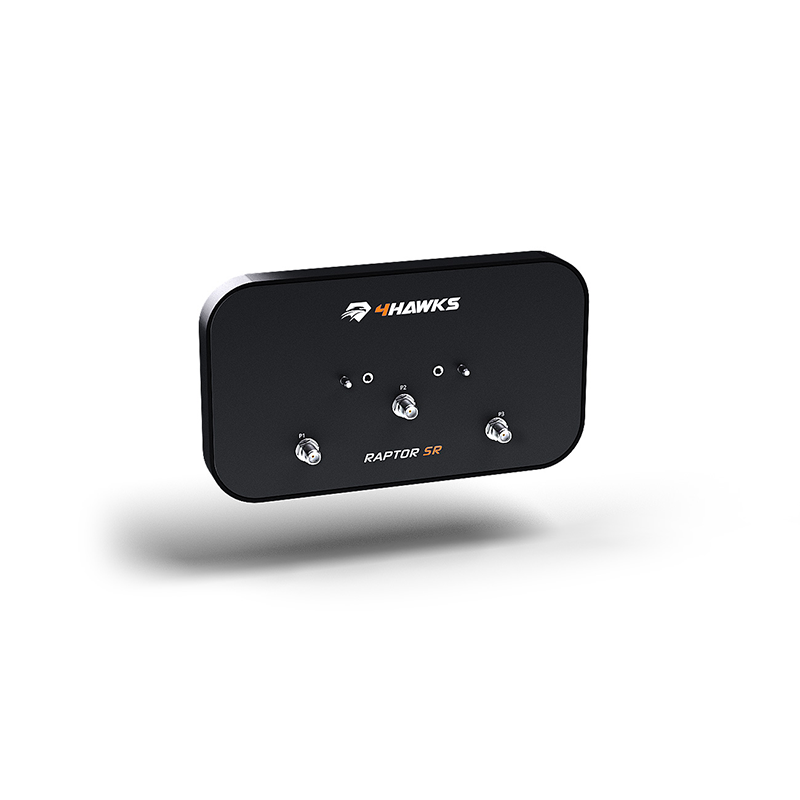 The Raptor SR Range Extender increases your drone’s flight range up to three times further over standard antennas. The radio transparent radome was created using an advanced injection moulding process and the mounting system is fabricated using stainless steel which doesn't contain any removable parts that can be easy to lose or mis-place. Thanks to its cleverly designed mechanism, the operator can easily and smoothly adjust tilt of the antenna.